Following a long process, involving multiple appeals, Southern Cross Austereo has today closed on the forced sale of Sea FM and Mix FM on the Sunshine Coast. The two stations have been bought by Eon Broadcasters, 90% of which is held by Oceania Capital Partners Limited, with The Wheatley Organisation Pty Ltd (run by music industry veteran Glenn Wheatley) holding the remaining 10% of Eon. They have paid $17.75m for the two radio stations. 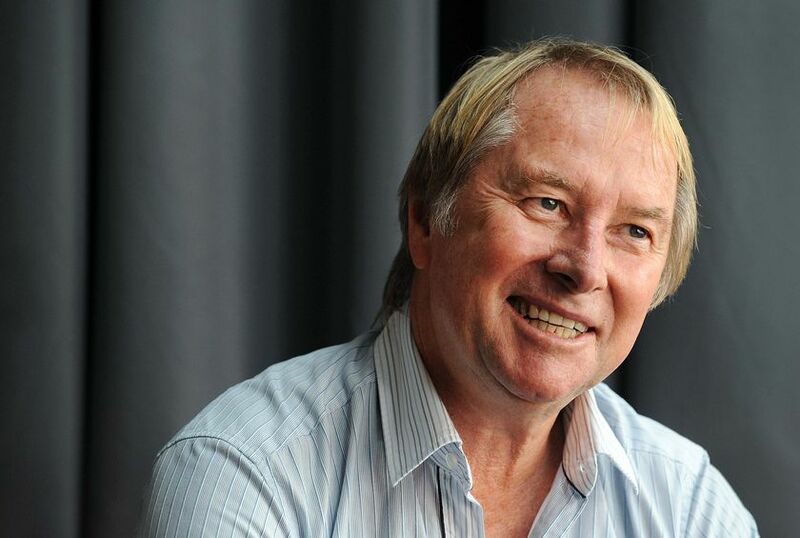 Wheatley has a long history of involvement in the radio industry having been CEO of Hoyts Media when it operated the Triple M network, and his acquisition of the Sunshine Coast stations is a homecoming of sorts given he grew up in the region. Southern Cross Austereo CEO Rhys Holleran hosted a staff meeting at the Sunshine Coast radio centre at 11.30am Queensland time to confirm the sale, and introduce Wheatley to the staff. Sea FM and Mix FM are highly attractive media assets in a growing market, which according to the AFR late last year, write around $3m EBITDA annually, which means the stations appear to have sold on a multiple of around 6x earnings. SCA will continue to supply some programming to the stations, and will represent the stations at a national sales level. 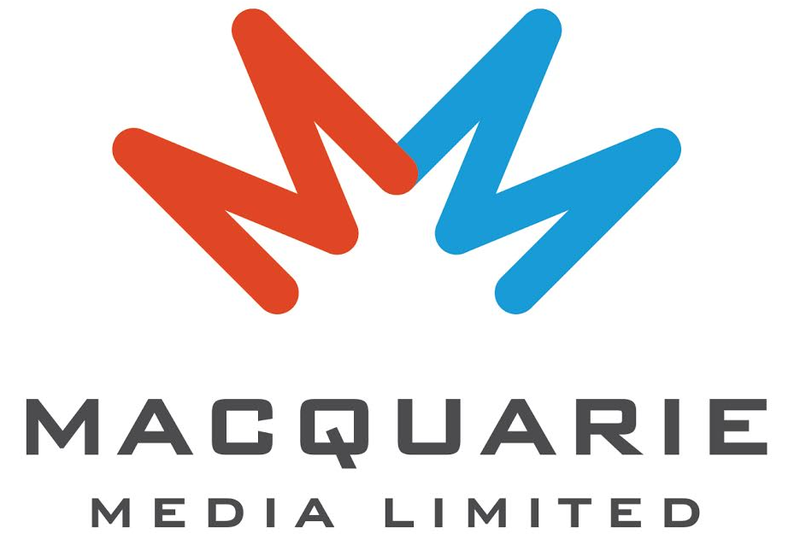 SCA moved into technical breach in March 2011 when the Austereo and Southern Cross networks merged, as the two markets have a crossover that is above the threshold. The ACMA subsequently have forced SCA into what is a reluctant sale. “It is a sad day for many of us who have been personally involved with this business for more than 15 years. It is a credit to our management team that it has an unrivalled reputation in the local community. Whilst this station will move to new ownership, the new owners are very capable of continuing the strong management of the station moving forward. It is our intention to continue to work with the new owners during a transition period to ensure the business’s ongoing success. “We are very much looking forward to working with the Sea FM and Mix FM teams to build on their exceptional strength in regional radio across Queensland. For Oceania Capital Partners, this is an attractive opportunity to pursue growth prospects through market expansion and to ensure both stations remain an integral part of the local Queensland community." “As a consultant to Eon Broadcasting, I am very proud to be a part of two of the best regional FM stations in the country, Sea FM and Mix FM on the Sunshine Coast in Queensland."